Fires are a devastating disaster that can affect not only your property, but your family, work, and life. Our 24/7 emergency response team is standing by to handle all of the fire damage, smoke and soot damage – as well as cleaning up the water used to put out the fire. Not only do we restore properties, we restore lives. A fire can turn your world upside down. We understand this and want to make sure that every decision you make, is done with the safety and security to you, your family, and your home or business. In many cases, your home or business will need to be secured so that further damage will not incur from weather or vandals. With our Emergency Board Up services, we will be onsite within 1 hour to secure your property. Deciding which possessions you can keep, is a tough and emotional process. We understand this. We work with you and your insurance company to decide which items are salvageable and begin our Contents Pack Out Process. Contents are safely and securely stored in our climate controlled vault containers. 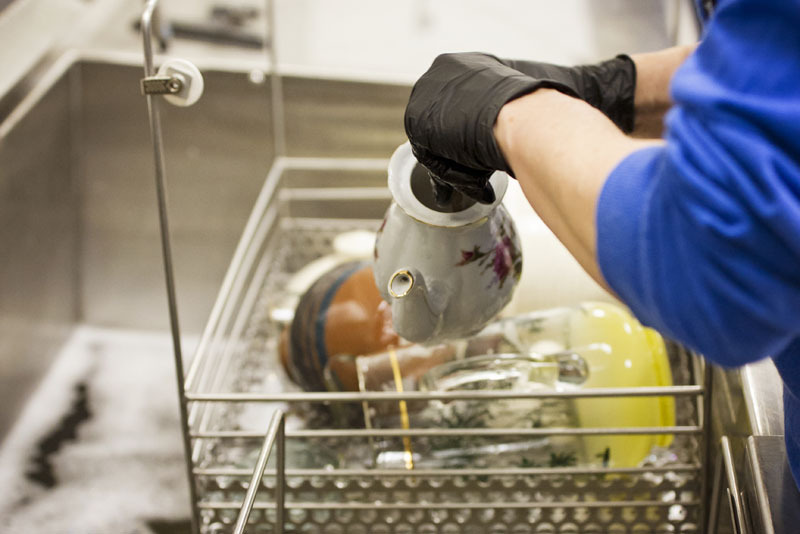 Once it is time to clean your contents, we transport them over to our Werner Restoration Cleaning Division. 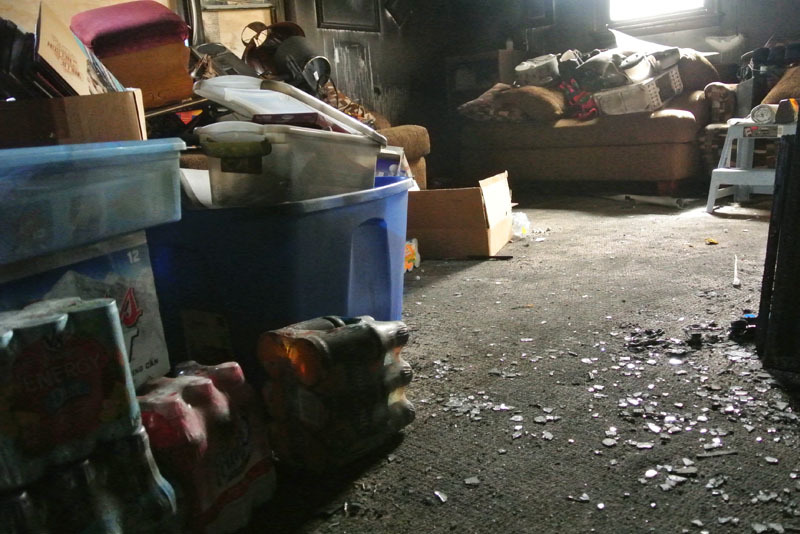 Our fire damage professionals are trained and certified by the Institue of Inspection Cleaning and Restoration Certification (IICRC) to restore your belongings to pre-loss condition. We take contents cleaning very seriously. Your belongings are just that, yours. We may not know that the dish set you’ve trusted us to clean was your grandmother’s, passed to your mother, and now to you. We also don’t know that you had traveled the world and the oriental rug in the dining room is a one of a kind and carries sentimental value that can’t be replaced. At Werner Restoration, we are a Fireline Contents Restorer. Featuring a full line of ultrasonics and electronics cleaning from the Fireline and Odell systems. The Fireline Ultrasonic System uses sound waves and the cavitation process to do detailed and fine cleaning on hard durable contents. This means we can salvage tools, power tools, household appliances, valuable knick-knacks, and antiques glassware. We can also restore your electronics with the use of de-ionized water and drying chamber with the Odell Electronic Cleaning System. In the past after a fire loss, most electronics and mechanical devices were deemed not salvageable due to the smoke and soot damage. Fast forward to today, and that isn’t the case anymore. At Werner Restoration Services, we have invested in the Odell Electronic Cleaning System and Fireline Ultrasonic Cleaning System. The Fireline Electronic Ultrasonic Cleaning System utilizes de-ionized water and special electronic detergents to clean the inside and outside of electronic devices and mechanical devices. 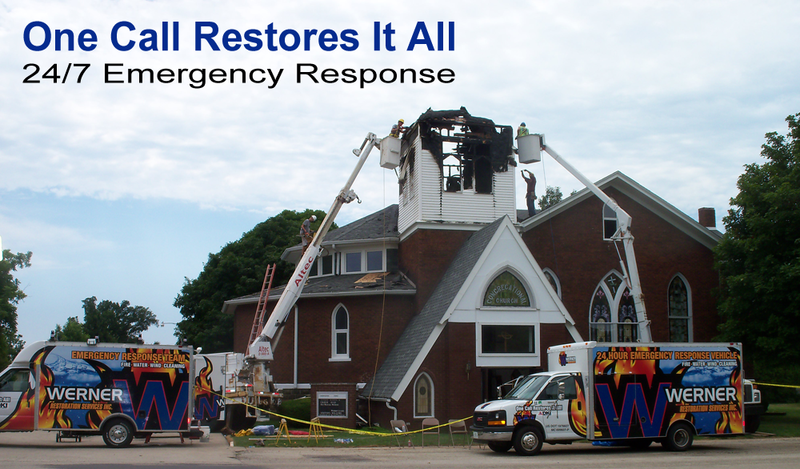 This saves you and the insurance carrier thousands of dollars on a fire damage restoration project. Fire damage to your home, business, or commercial building could mean that the structure was weakened. Floors, roofs, and load bearing walls may look safe but could be structurally unsound. A weakened floor could mean you falling through to one or several levels of damage underneath. 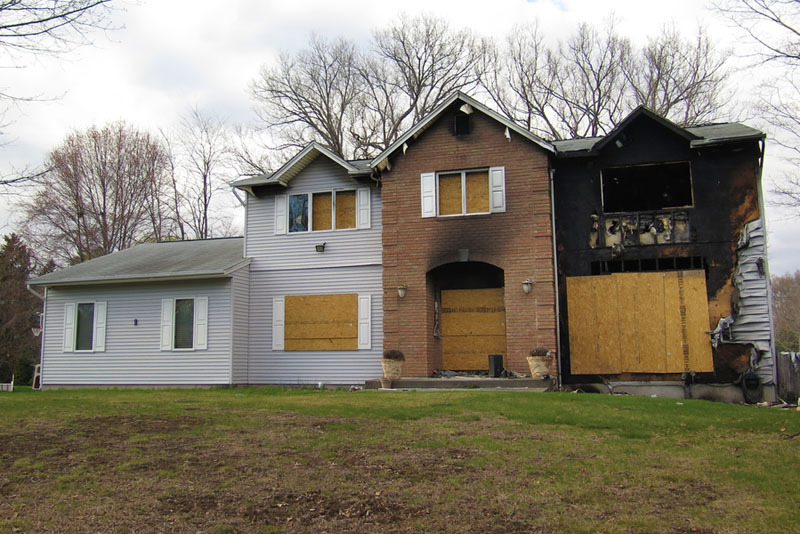 Werner Restoration works side-by-side with the fire inspector, building officials, and your insurance carrier to ensure your home or business is safe to enter and for the fire damage restoration process to begin. Think all smoke and soot damage is created equal? Nope. Different kinds of smoke and soot damage can require variations in the cleaning process. 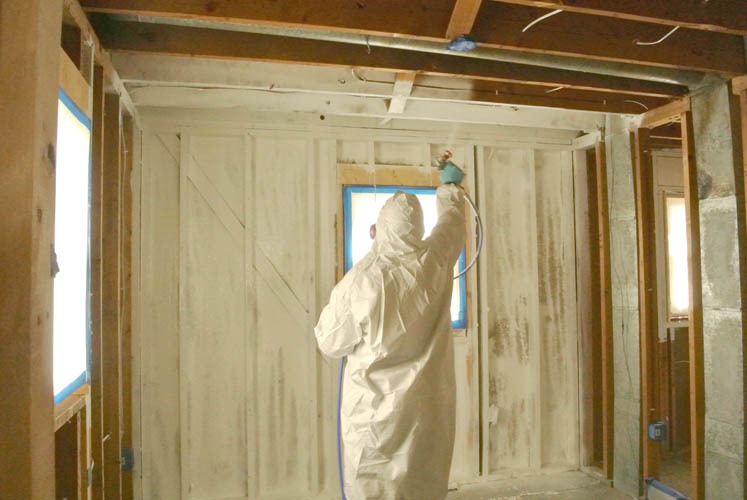 Depending on the type of smoke and soot damage, we then begin to remove and clean the smoke and soot off all ceilings, walls, exposed beams and wood, floors, subfloors, and other surfaces. After we clean all surfaces, the deodorization process starts. Even when the area is clean and sanitized, it still holds an offending odor. These odors can only be removed with equipment specifically designed to remove all odor contaminants from the area, clean and filter, and then replace with clean air. When all of the fire damage restoration and remodeling phases are done, we want to make sure your home or business is 100% fresh and clean. As a standard to our restoration and remodeling services, we offer carpet cleaning so that you can walk into your home or business after our crews are finished and it’ll look, feel, and smell fresh and clean. After a fire, your duct work, heating, ventilation and air conditioning (HVAC) system have been coated with soot, smoke stains, other debris that must be removed before your ventilation system is safe and circulating healthy, clean air. Once the property is cleared for a safe entry, we first board up windows to prevent further damages from weather or vandals and construct a safe entry point for authorized persons to access. We then perform a fired damage assessment to determine what can be salvaged and what needs to be replaced and/or repaired. After the assessment, we then remove your belonging or contents that can be cleaned and restored. The contents that are removed and brought back to our facility, are cleaned and stored until you are ready to move back. Once the remaining contents have been removed, we then clean the smoke and soot off all ceilings, walls, floors, and other surfaces. After all surfaces are cleaned and sanitized, the deodorization process starts. Even though the area is clean and sanitized, it still holds an offending odor. These odors can only be removed with equipment specifically designed to remove all odor contaminants from the area. We are a Fireline Contents Restorer. Featuring a full line of ultrasonics and electronics cleaning from the Fireline and Odell Systems. This means we can salvage tools, power tools, household appliances, valuable knick-knacks, antiques glassware, and electronics. 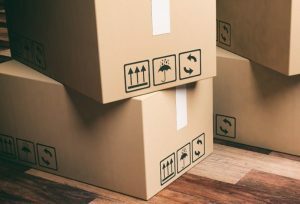 Once your belongings are cleaned and verified they are in working order, they are carefully packed and stored in our climate controlled vault storage containers until it is time to move your belonging back into your home or business. 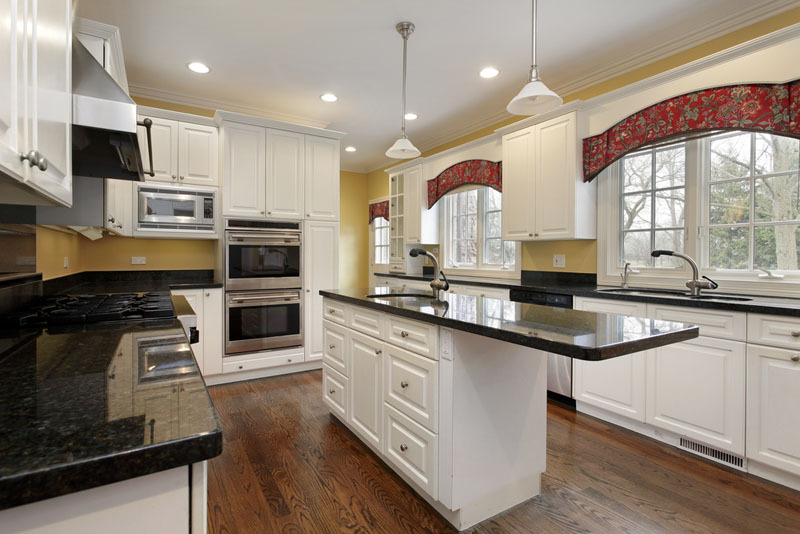 By being a full-service restoration contractor, who also handles the entire reconstruction process, we are able to keep tighter timelines as the restoration phase is wrapping up and the reconstruction phase is beginning. We can also keep the costs down to you and your insurance carrier on materials and using our extended service contractors in both phases. We are with you at each step, from beginning to end, to ensure your home or business is brought back to pre-loss condition. No one ever wants to plan for a fire, but the reality is – fires do happen. According to the National Fire Protection Agency (NFPA), in 2015, one home structure fire was reported every 86 seconds. And can you guess what the leading cause of these fires were? Cooking. At this point, we’re assuming at least one person in your household cooks. 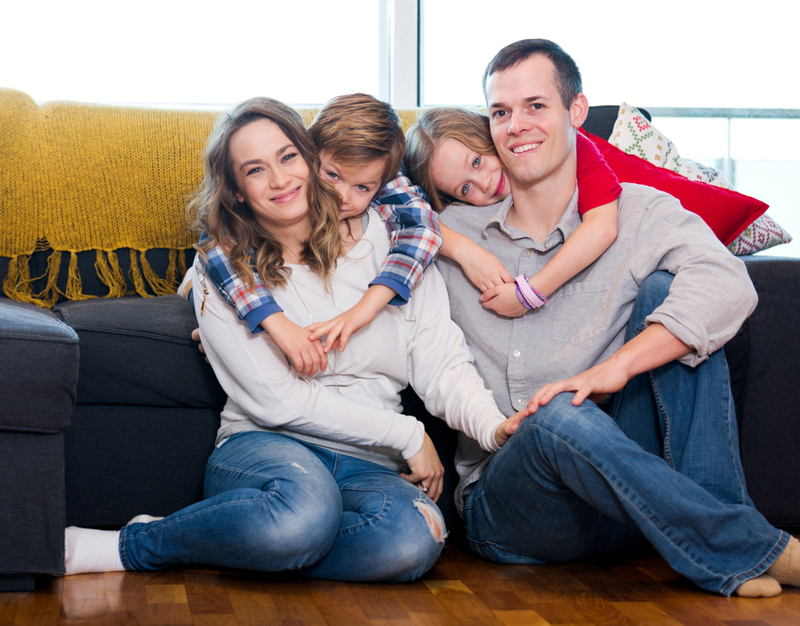 So, let us help you put a fire escape plan in place to keep you and your family safe. Download the “How to Make a Home Fire Escape Plan” from the NFPA site for a complete checklist and a grid for you to draw your home’s floor plan. It’s important to involve everyone in your household with the entire planning process. Draw your home’s floor plan and double check that each room includes at least two ways to escape. Be detailed in your drawing by including all windows and doors, and marking the locations of each smoke alarm. Select an outside meeting spot at a safe distance from your home where family members can meet after a fire. This might be a mailbox, a street sign, or a neighbor’s house. Mark this location on your fire escape plan so that everyone practices the same way each time. Have everyone memorize the emergency phone number of the fire department. If you have infants, older adults, or members in the home with mobility limitations, assign someone to assist them when practicing. Be sure to assign a backup person in the event that the designated person is gone or hurt. Be sure to make it clear with everyone in your household, under NO circumstances should you go back into your home. Inform the firefighters is anyone is missing or if pets need to be rescued. Discuss the plan with everyone in the household and practice it at least twice a year. Be sure to practice with your children and keep all exits clear from obstacles. Dealing with a fire can be a very emotional and traumatic experience. Fires can spread quickly and every second counts. Having a plan in place can help you escape every room of your home. Take the time now to make a fire plan and keep you and your family safe. It’s a fact, smoke alarms save lives. Statistics provided by the National Fire Protection Assoc. show that working smoke alarms cut the risk of dying in a home fire by half. Use them on every level of your home, including bedrooms, and test once a month. Replace batteries annually – try using daylight savings time as a reminder to make the change. And, detectors should be replaced every 10 years.